The expectations and curiosity run high when you are flying to one of the oldest and greatest cities of the world—Cairo. Like a dream destination, you imagine that there will be luxury cars available at affordable prices, and you would be able to take a ride through the city marvelling its beauty and people. But unfortunately, the reality is not that romantic. 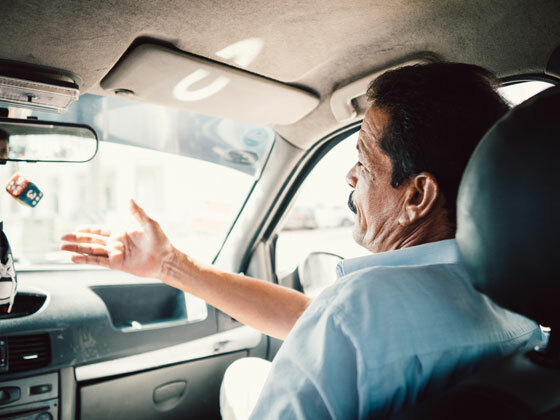 The taxi services in Cairo are not one of the best in the world, and you may want to be prepared for some negotiation, and also act like a smart tourist. 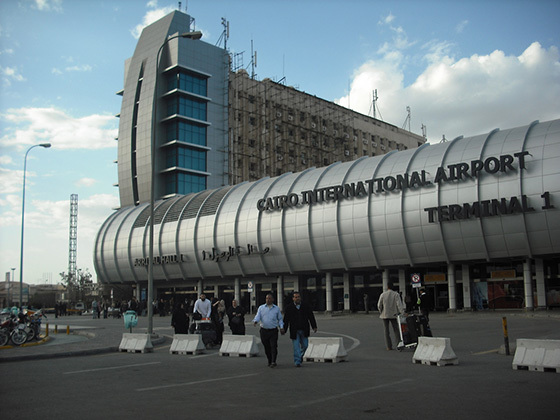 If you are traveling to Cairo International Airport on a business trip or for travel purposes, high chances are that you need Cairo Airport transfers either to a hotel room or some accommodation offered to you by your host. Bear in mind that Cairo local taxi hiring is not an easy process. Sometimes, the drivers don’t follow traffic rules in Cairo. So you may have to bear with some rash driving. Unlike European or other Western countries, air conditioning is not working most of the time. If you can’t travel in a non-AC vehicle, make sure you hire a taxi in Cairo which has a running air conditioning system. 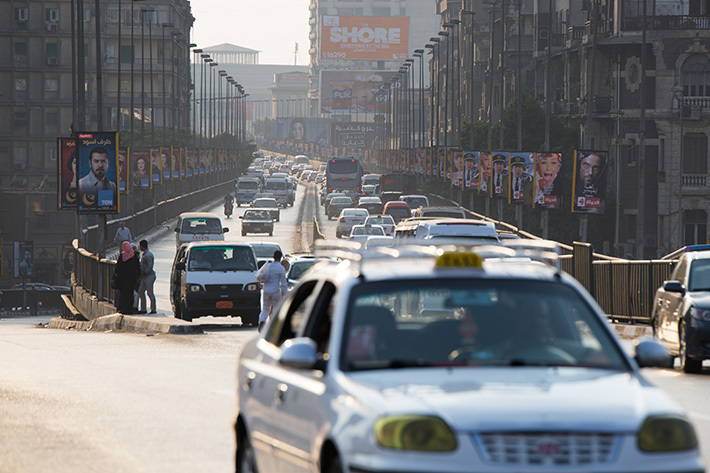 Though Cairo is the 15th largest city in the world, yet unlike other major cities of the world, the taxis does not have a working meter system all the time. This way, the drivers stand the chance of charging you more than the reasonable rates. You may find that unlike other metro cities of the world, taxis are not kept clean. This is definitely a major turn-off for many tourists. Cairo taxi drivers often are not conversant in English. This causes a problem in communication, and also leads to confusion. So, if you don’t know how to speak Arabic (which is mostly the case for tourists), make sure you hire a driver who knows English. As pointed earlier, you may need the time and mental power to negotiate with the taxi drivers at the Cairo Airport, because they like to give references about high fuel prices and cost of living in big city, and therefore demand higher rates. However, all hope is not lost. Considered as the bridge between Eastern and Western world, Cairo receives a high volume of visitors every year. To cater to these high numbers, there are some good things that highlight the importance of taxi services available at the Cairo International airport. Getting to downtown in quite easy through these taxis. The waiting time is very less. The cost of hiring a taxi for short distance in downtown in very affordable, which makes them one of the most convenient methods to go around. 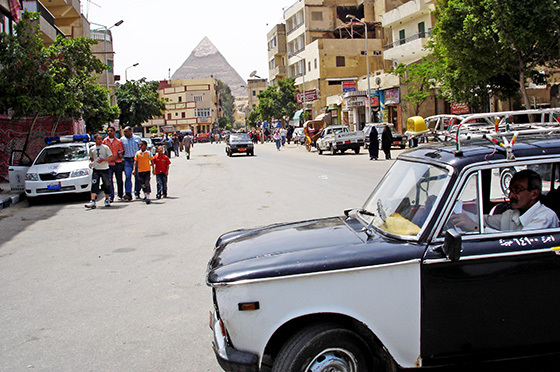 Like any other part of the world, there are good and bad things about taxi services in Cairo. However, with some maneuvering and pre-understanding on your part, you can navigate quite easily and without much hassle.